Looking for exciting things to do in New Orleans this summer? 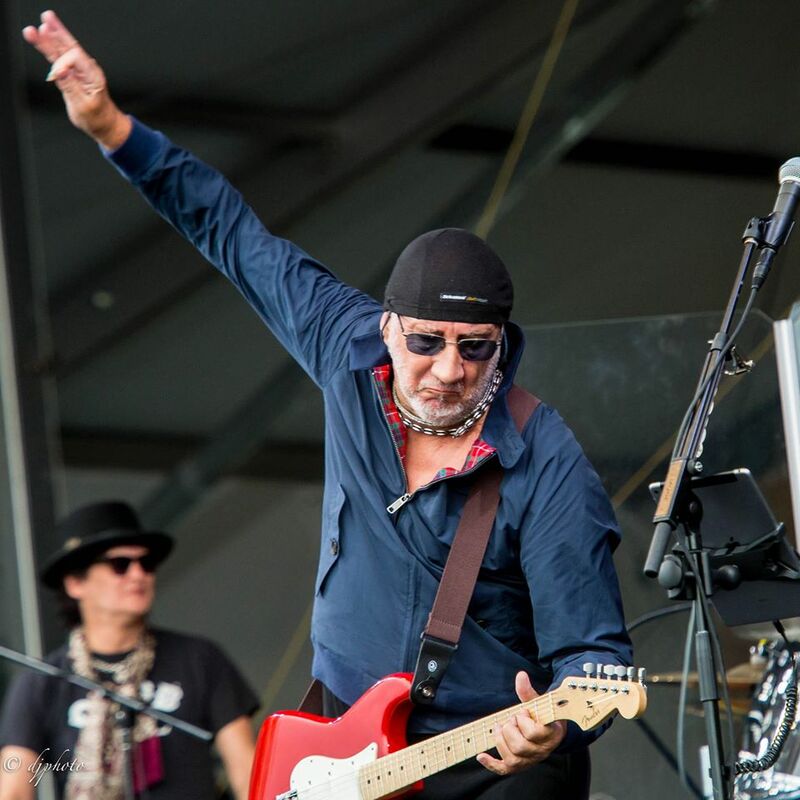 Check out FrenchQuarter.com’s summer events and festivals calendar to find out about interesting events and festivals going on in the Big Easy this summer! There are many new and noteworthy festivals coming up that are great for people of all ages, and for both locals and tourists alike. FrenchQuarter.com’s Event Calendar includes a plethora of savvy deals, giveaways, enticing events, and more! FrenchQuarter.com is offering a summer getaway savings that gives you 15% off your stay! With savings like this, you will have more money to spend on your trip to New Orleans in the means of food and entertainment. Do not miss out on all of the excitement this summer in New Orleans. Check out the summer events and festivals calendar to learn more about what is coming up in New Orleans! 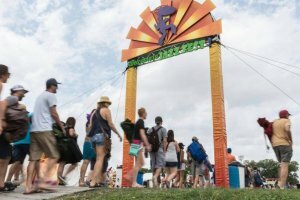 If you and your friends and family want something unique and fun to do in New Orleans in this summer, look no further! New Orleans hosts many great festivals and events each year, and this summer you will find some of the best. Come enjoy delicious food, rich history and more at the Creole Tomato Fest June 11th-12th! For local seafood and more come to the NOLA Oyster Fest that takes place in New Orleans from June 4th-5th! The New Orleans Oyster Festival wants to educate people about the many benefits of the Louisiana Gulf Oyster, as well as honor the farmers and restaurateurs that have continued to hold New Orleans French Quarter’s position as the “Oyster Capital of America.” Another goal is to help raise funds for coastal restoration. Essence Fest will be taking place June 30th-July 3rd in New Orleans, which offers great music, entertainment, and more. New Orleans Pride Fest will be taking place in the city from June 17th-18th. For unique entertainment with a zesty flare, come see Running of the Bulls from July 7th through July 10th in New Orleans! TOTC takes place July 20th through July 22nd, and Festigals takes place July 28th-July 31st. Enjoy Fireworks over the mighty Mississippi River with Fireworks on the Mississippi! This is a must-see for visitors and locals in New Orleans. Enjoy Dirty Linen Night and the exciting Red Dress Run on August 13th. Tons of red dresses will decorate the streets as men and women participate in a run where the participants all wear red dresses! White Linen and Dirty Linen nights also bring people together wearing the same color, this time for a bar crawl. The Satchmo Fest takes place from August 7th-8th, and Southern Decadence takes place August 21st through September 5th. Enjoy delicious seafood, art, music, and more at the Louisiana Seafood Festival that takes place each year! This year the festival will be taking place from September 2nd-September 4th. this is a perfect festival to bring the family to! Food lovers everywhere will delight in We Live To Eat Restaurant Week that takes place from September 12th-18th. 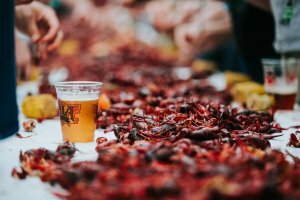 If you are visiting New Orleans this summer or are just a local looking for some entertainment, check out FrenchQuarter.com’s Summer Events and Festivals Calendar to learn about all the exciting events coming up in the Big Easy this summer!